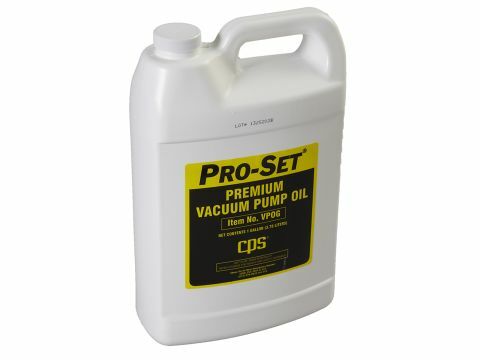 VPS6DU | Pro-Set® 6 CFM Sparkless Ignition Proof Vacuum Pump - CPS Products Inc.
An efficient, lightweight and reliable vacuum pump, that meets ANSI ignition proof standards. 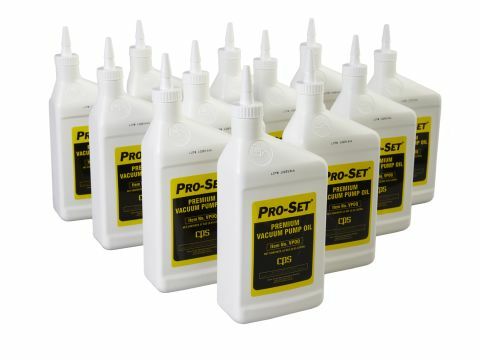 CPS introduces another addition to the Pro-Set vacuum pump line-up with the VPS series. 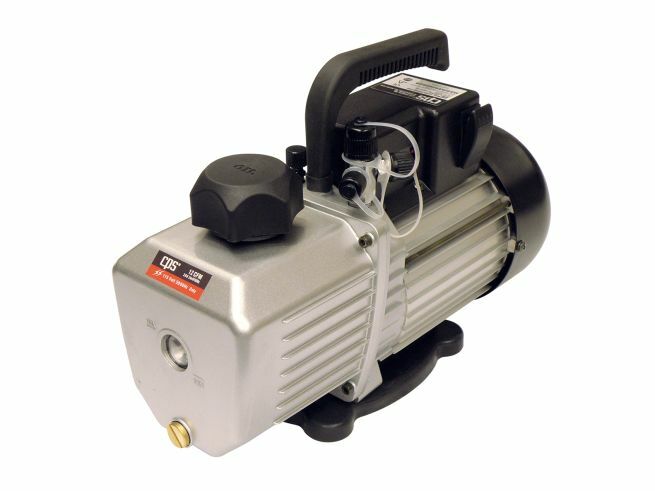 An efficient, lightweight and reliable vacuum pump, that meets ANSI ignition proof standards.